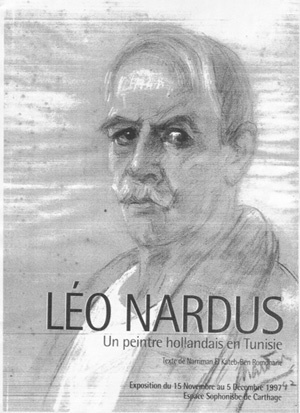 Hans Ree (Amsterdam) has sent us a copy of the biographical sketch in Léo Nardus Un peintre hollandais en Tunisie by Narriman El Kateb-Ben Romdhane, a publication which marked an exhibition of about 50 of Nardus’ paintings at the Espace Sophonisbe in Carthage in November-December 1997. The narrative states that Léonardus Nardus was born in Utrecht on 5 May 1868, the son of an antique dealer, Emanuel Salomon, and Alida Ballen. After training in art and antiques, he undertook in 1889 a brief, unsuccessful gold-hunting expedition in Argentina. He later became an art dealer, working in the United States as from 1894 but going back to Paris just after the turn of the century. In addition to collecting works of art, he developed his own painting skills. In 1904 he married the daughter of an art-dealer, Hélène Jeanne Marie, and they lived on the outskirts of Paris at the Château d’Arnouville-les-Gonesses and, subsequently, at the Château de Suresnes, which he later named ‘Léa-Flory’, after his two daughters (born in 1905 and 1908). Subsequently Nardus separated from his wife, and the daughters’ upbringing was entrusted to a Bordeaux governess, Marie Gendraud. He continued collecting works of art and became known, on account of his wealth, as ‘l’homme aux cinquante millions’. In 1911 the Salomon family chose the patronymic name Nardus. To escape monotony, Léo Nardus travelled extensively, in Italy and Spain (spending a year in Barcelona). He also made trips to Egypt (1900, 1904) and Algeria (1913, 1914 and 1915), but his favourite destination was Tunisia (1899-1900, 1912 and 1913). His first personal exhibition was at the Galerie Rosenberg, Paris in May 1913. 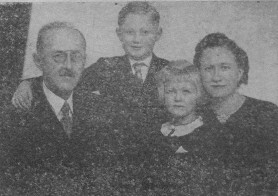 Returning to Holland, he lived from 1915 to 1920 in the village of Blaricum. At the age of 53 (i.e. around 1921) he decided to have a residence (a small palace) constructed in Tunisia, choosing the resort of La Marsa, which is about 20 kilometres from Tunis. He was joined there by his daughters and Marie Gendraud. To avoid the effects of legal proceedings begun by his wife, Nardus entrusted to his friend and associate Arnold van Buuren his collection of 156 paintings, which included works by Rembrandt, Rubens, Hals and Velázquez. Nardus sustained considerable losses in the 1929 economic crisis but continued to live well in Tunisia and to sponsor local artists. Van Buuren was arrested by the Nazis in 1941, and Nardus’ collection was seized and sold to unknown parties. Van Buuren died in prison during the Second World War, and Nardus was now left only with what he had in Tunisia. His final years were marked by financial difficulties, and in 1951 he was obliged to sell his home in La Marsa to an estate agent in return for a life annuity. He died in June 1955 at the age of 87. 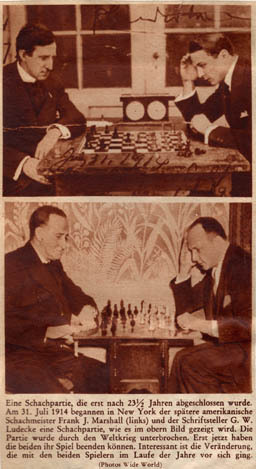 Page 6 of the publication has a photograph of Frank Marshall playing chess against Arnold van Buuren, with Nardus looking on. 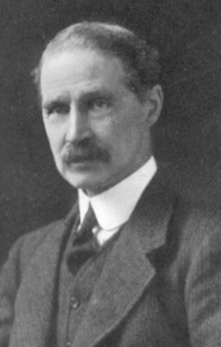 More particulars about Bonar Law’s speech would be welcomed. The sketch was of Isaac Kashdan. It appeared on page 63 of the September 1937 issue Ely Culbertson’s magazine Games Digest. 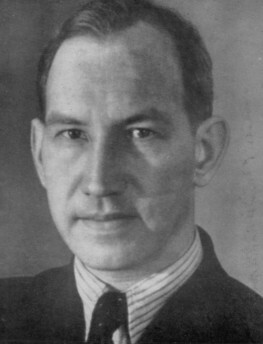 ‘As there were no reports on Treybal in the Czech magazine Šach in 1941 or 1942, the most important source is the monograph on him by Ladislav Prokeš, published in Prague in 1946. 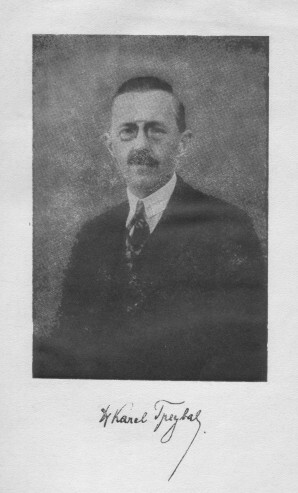 This states that Treybal, who had been a judge (chairman of the district court in Velvary, a small town in Central Bohemia, north-west of Prague), was condemned to death on 2 October 1941 and executed the same day. He had been arrested on 30 May in his office at Velvary and was escorted to the Pankrac prison in Prague (which still exists) and from there to prisons in Kladno and Terezin. He was charged with concealment of weapons for use by Germany’s enemies and for having personal possession of a pistol without authorization, although Prokeš gives no indication as to whether or not these charges were true. He adds that Karel Treybal showed bravery in prison and helped other prisoners. Following his execution, his body was not handed over to his family, and nothing is known about his grave. A tribute to Treybal by K. Zmatlík appeared on pages 49-50 of the 5-6/1945 issue of Šach, with an English translation on pages 55-56. This stated that Treybal was executed without trial and that he had “never occupied himself with politics”. We add that although Treybal’s death was not reported at the time in the Czech magazine, the news spread rapidly. For example, on pages 75-77 of the October 1941 issue of the Argentinian periodical Enroque!! J.A. 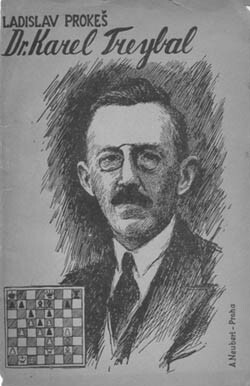 Seitz wrote a tribute to Treybal, annotating his ‘excellent’ win over Alekhine at Carlsbad, 1923 and relating, on the basis of a report by Reuter, that Treybal had been executed in Prague. The fake Alekhine v Capablanca photograph continues to crop up in various guises, and we recently even acquired a mousepad depicting it. 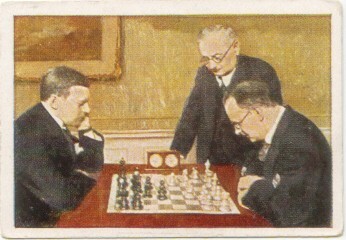 As regards the Alekhine part of the picture, the German tobacco card below (which features A. Alekhine, V. Tietz and A. Nimzowitsch) may be noted, not least because C.N. 3513 reported that the board position in the Alekhine v Capablanca photograph was from Nimzowitsch v Alekhine, Semmering, 1926. For another copy of the tobacco card, together with a discussion of the complete set, see pages 42-43 of the May 2005 CHESS (an article by Gareth Williams). Krauthammer says that “Steinitz claimed to have played against God, given him an extra pawn and won”. This story has many forms. As C.N. 3101 notes, Fine’s version (in The Psychology of the Chess Player) has “[Steinitz] claimed to be in electrical communication with God, and that he could give God pawn and move”. Telegraphic or electrical communications feature in many versions of the tale. I suggest that what we have here are two unrelated stories that became crammed together. In Steinitz’s day, the late nineteenth century, many – including leading scientists – speculated that the newly-discovered invisible substance, electricity, might at long last explain the supernatural: perhaps spirits, God, angels, etc. might be proven actually to exist, as electrical entities of some sort. If so, communicating with them by electrical means (such as the telegraph) might be possible. If Steinitz had ever made similar claims (again, at the time, by no means evidence of mental illness), a later writer might mistakenly believe that both of Steinitz’s unrelated claims – about the possibility of communication with God by telegraph and about his possible result against God – referred to the same incident. He might conclude that Steinitz was speaking (on two different occasions) about the means and the result, respectively, of a game played with God. For a slightly different wording see page 345 of William Steinitz, Chess Champion by K. Landsberger (Jefferson, 1993). For a book in preparation Alberto Fabris (Conegliano, Italy) is seeking daily bulletins of the following women’s olympiads: Emmen, 1957; Split, 1963; Oberhausen, 1966; Lublin, 1969; Skopje, 1972; Medellín, 1974. In the absence of bulletins, he wishes to obtain as many games as possible from these events and to establish the round-by-round schedules. Any information readers are able to provide will be passed on to our correspondent. As noted in C.N. 3729, Karel Treybal was, in fact, a judge. Our correspondent is certainly right, and all the examples below come from the three-page section on world championship matches (pages 83-85). For a book to state that Petrosian lost his title to Spassky in 1968, rather than 1969, may be regarded as a minor mishap, even when it mishappens twice, and that is certainly small beer for F.Ll. 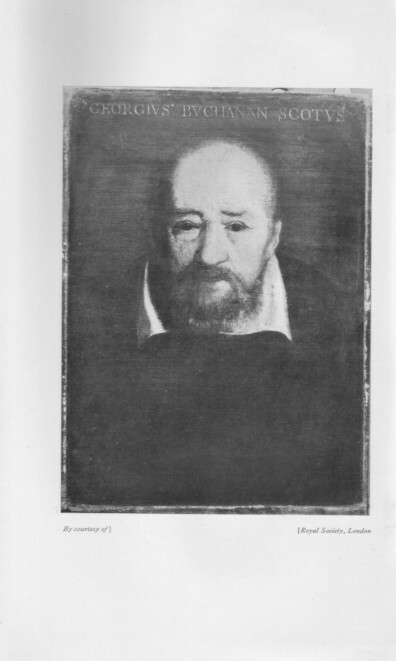 Cardona, whom the back cover describes as ‘Doctor y Catedrático de Historia’. After all, he also says that the world championship tenure of Anderssen (‘Andersen’) lasted from 1862 all the way through to 1966, while the 1908 Lasker v Tarrasch match is dated 1090. Even when the author is not out by a century or eight, the results listed contain every kind of error. All the games in Steinitz’s matches against Anderssen in 1866 and Blackburne in 1876 were decisive, but from thin air the author’s list conjures up 6 draws and 4 draws respectively. 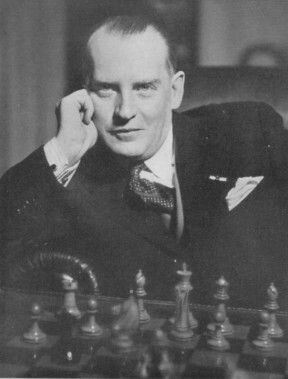 The final scores of the 1929 and 1934 matches between Alekhine and Bogoljubow are inverted, while Alekhine’s result against Euwe in 1937 is given as +1 =13 -6, which is Dr Cardona’s stab at reporting +10 =11 -4. 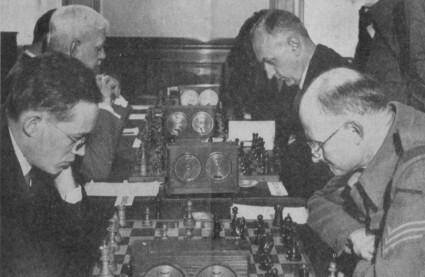 The number of contenders in the 1948 match-tournament is increased from five to eight, without anyone other than Botvinnik being named. 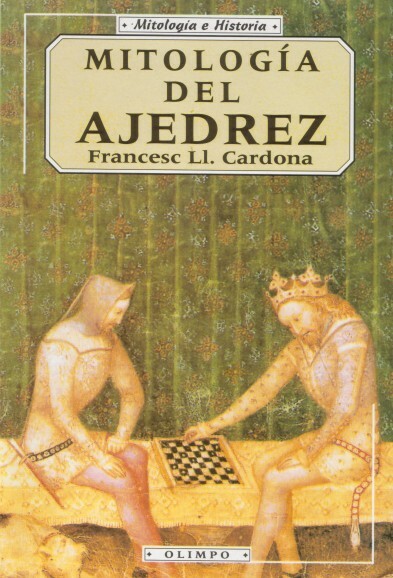 In best Cardona (and Cardoza) style the book also indicates that Bronstein won the world championship in 1951, by attributing to him 6 victories, instead of 5, against Botvinnik. Later on (i.e. after the Spassky v Fischer match in ‘Reiviavik’) the list capriciously switches from giving wins, draws and losses to stipulating only the final points scored, but that does not prevent the author from going astray with the third Kasparov v Karpov match (where he puts 12-11 instead of 12½-11½). By his customary standards, however, that is tantamount to being spot on. 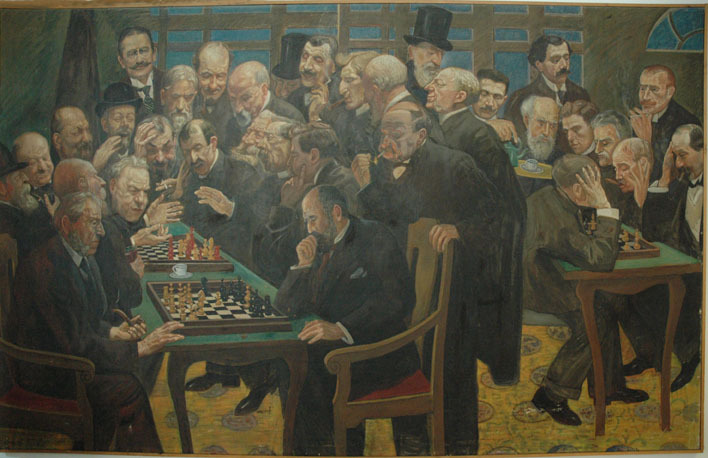 Whereas the label ‘world championship’ is attached to Steinitz’s matches against Anderssen (1866), Blackburne (1870 and 1876) and Zukertort (1872), as well as to Lasker v Janowsky, Paris, 1909, several matches are left unmentioned which really were for the world title (Petrosian v Spassky, 1966; Karpov v Korchnoi, 1978; Karpov v Korchnoi, 1981; Karpov v Kasparov, 1984-85; Kasparov v Karpov, 1990). Thus Korchnoi’s name is nowhere to be found, and the last mention of Kasparov relates to 1987, apart from a freak lapse (see below) when Dr Cardona calls Karpov ‘Kasparov’. Matches held at various venues are simplified to a single city: Steinitz v Zukertort, New York, 1886 (although our crass chronicler puts ‘1888’); Lasker v Steinitz, New York, 1894; Lasker v Marshall, New York, 1907; Lasker v Schlechter, Vienna, 1910; Alekhine v Bogoljubow, Berlin, 1934; Alekhine v Euwe, Amsterdam, 1935; Euwe v Alekhine, Rotterdam, 1937. German cities are particularly bothersome for the Doctor of History. 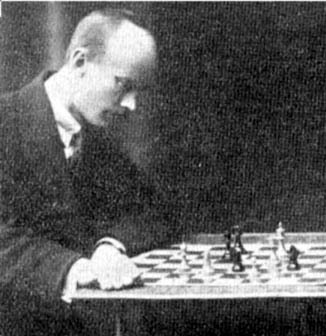 The 1929 match between Alekhine and Bogoljubow is listed as played in ‘Munich’, where no games took place. Similarly, the ‘1090’ Lasker v Tarrasch match was played in Düsseldorf and Munich, not ‘Berlin’. On the other hand, the 1910 match between Lasker and Janowsky was held in Berlin, and not ‘Paris’. 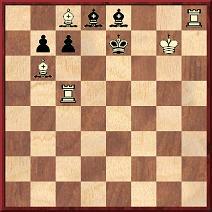 It is regarding Karpov v Timman (‘1993 Amsterdam-Yakarta’) that Karpov is called ‘Kasparov’. Timman becomes ‘Tumman’. The three pages under consideration also feature references to ‘Aleskhine’, ‘Blackurne’, ‘Janosvsky’, ‘Pretrosian’, ‘Stauton’ and ‘Zuckertort’. 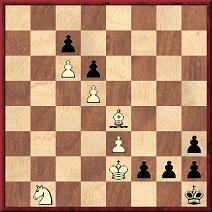 Which chessplayer is being described below? A fairly well-known figure who had a 13-line obituary in the BCM. Wrote to CHESS a decade previously threatening subscription non-renewal if the magazine continued to use a particular chess notation. Was a prize-winner in a pre-Second World War tournament in Hastings. Has never, as far as we know, had a single chess game published. 1. Chess Made Clear by Rev. H.C. De Barathy, M.A. Date and publisher not known but printed by The Kent County Press. Possibly 1930s or 1940s. 2. 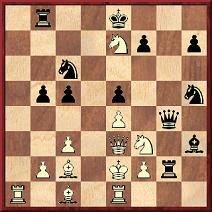 Drueke’s Chess Primer. No author noted but published by Wm. F. Drueke & Sons, Inc. Grand Rapids, Michigan. No date, but the laws of chess are from 1931. 30 pages plus two pages of advertisements. Another very basic primer covering the rules, notation, nine openings and one illustrative game, Morphy v the Duke and Count. 3. 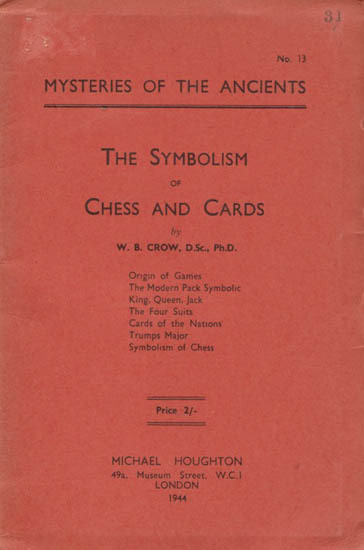 The Symbolism of Chess and Cards by W.B. Crow, published by Michael Houghton, London, 1944, 38 pages. 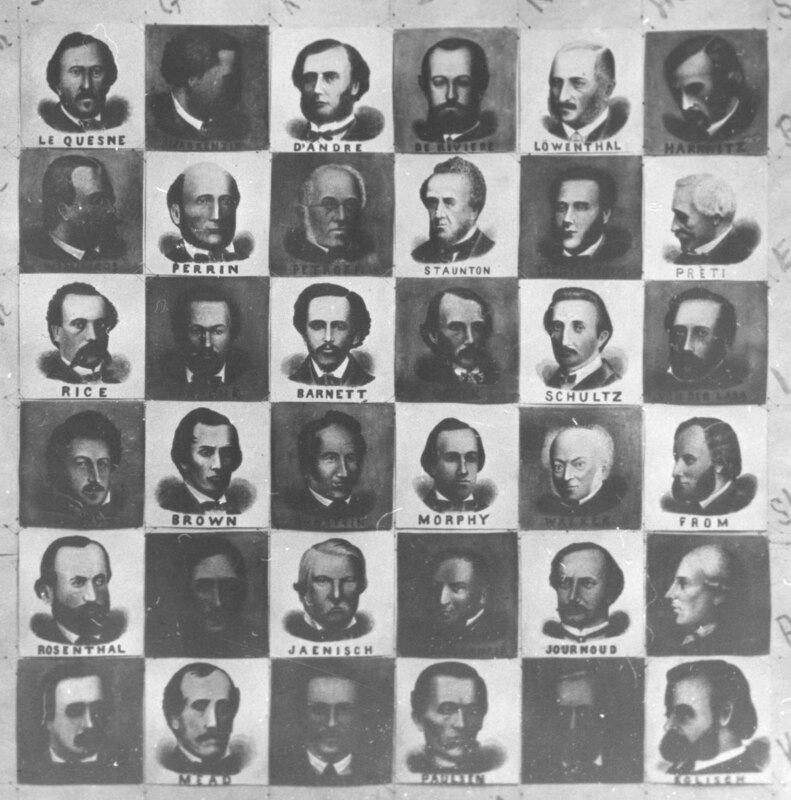 The section on chess deals mainly with the history and variants of the game, and much of the information comes from Chess Eccentricities by Major G.H. Verney, London, Longmans, Green, 1885. 4. The Pocket Chess Problem Recorder published by Thos. De La Rue & Co. Ltd. London, 1899. This book contains pages of empty chess boards and a supply of adhesive chess pieces perforated as on a sheet of stamps. The pieces are detached and placed on the chess board to record problems, endings or positions. Our collection contains two other editions of Drueke’s Chess Primer (although they have, for practical purposes, identical texts), as well as, from the same publisher, A Beginners Book of Chess (1917). 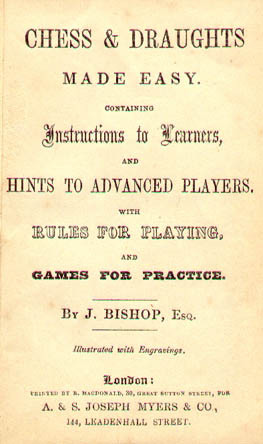 And, above all, there is Chess & Draughts Made Easy by J. Bishop (see page 366 of A Chess Omnibus). Never have we found a mention of that book, which was published in London around 1860, in any bibliography or catalogue. 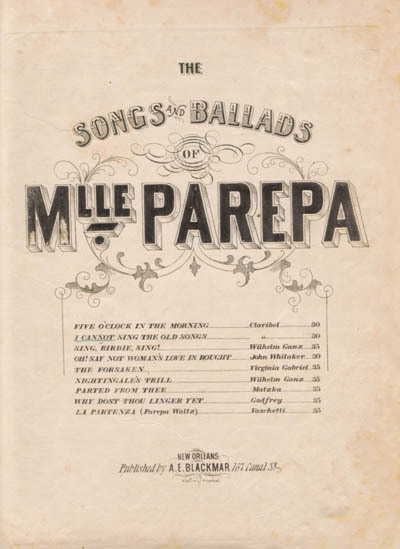 Whether J. Bishop was a pseudonym is unknown, but as a long shot it may be noted that in 1898 (15 April issue, pages 104-106, and 15 June issue, pages 171-172) La Stratégie published two games lost by a player named J. Bishop, of Iquique (Chile). Readers are welcome to point out any interesting omissions from Betts’ Bibliography but, to keep matters in perspective, we would classify it as one of the most accurate and useful chess reference works ever published. The intermediate quote beginning ‘A recorded game ...’ is also at variance with Capablanca’s prose style, and it would hardly be logical to regard Philidor as the originator of the skittles quote or Marshall as the writer of the Paulsen anecdote. But can readers help us put this matter beyond all doubt? Certainly we have no recollection of the glasses quote in any of the Cuban’s writings, but had it appeared in print before Chernev’s book was published (in, for instance, an article by Chernev)? 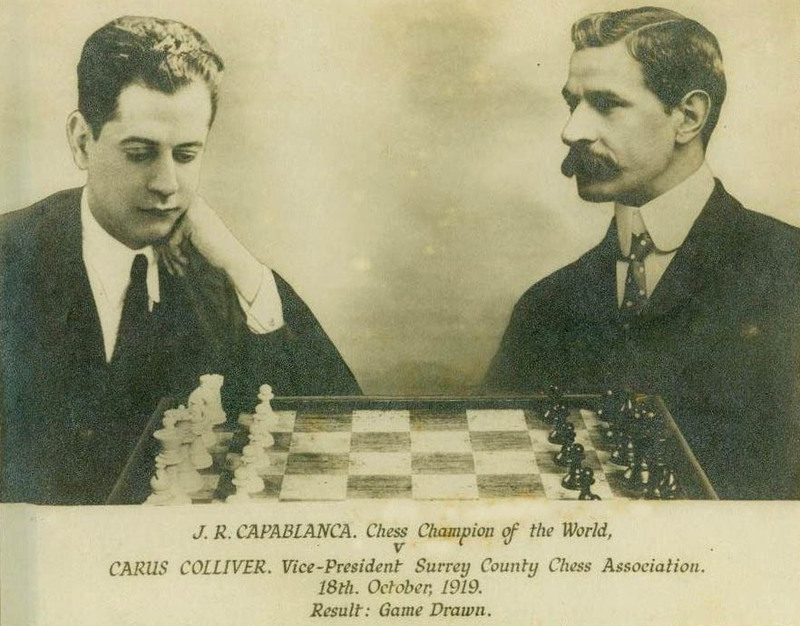 And who first conferred the quote upon Capablanca? 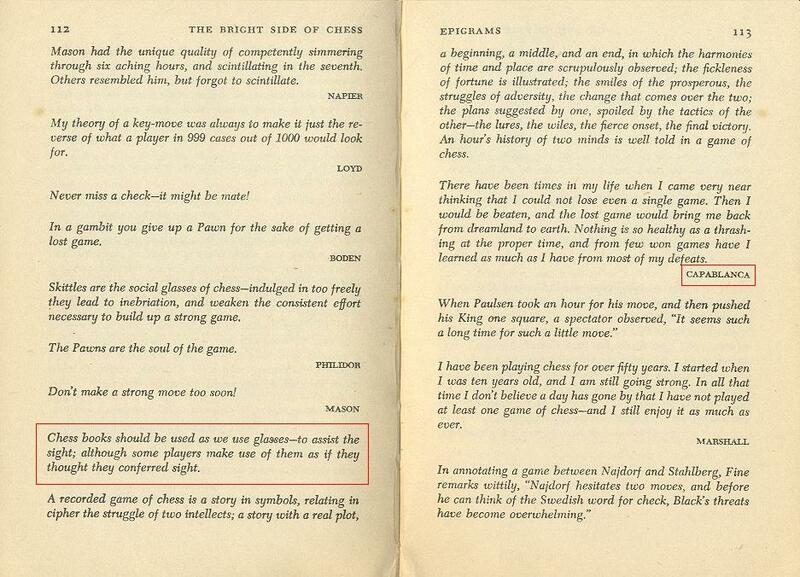 As regards that last question, the earliest instance known to us is page 85 of Championship Chess and Checkers For All by Larry Evans and Tom Wiswell (New York, 1953). A youth with the genius of Morphy, the memory of Pillsbury and the determination of Steinitz; of robust health which he values above rubies; full of a modest joy of living and possessor of habits of life that square with a sensible ideal – as adversary for the present and invincible champion of the world. 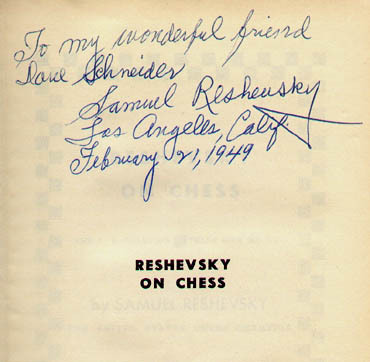 It may, though, be wondered to what extent Chernev really missed the point; certainly he made similar use of the 1909 Bulletin item on pages 37-38 of Wonders and Curiosities of Chess (New York, 1974), as did Fred Reinfeld in the first paragraph of his biography of the Cuban on page 1 of The Immortal Games of Capablanca (New York, 1942). 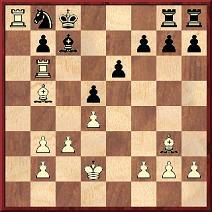 1 e4 e5 2 Nc3 Nc6 3 f4 exf4 4 Nf3 g5 5 h4 g4 6 Ng5 h5 7 d4 f6 8 Bxf4 fxg5 9 Bxg5 Be7 10 Nd5 Bxg5 11 hxg5 Nge7 12 Nf6+ Kf8 13 d5 Ne5 14 d6 cxd6 15 Qxd6 Nc6 16 Nd5 Rh7 17 Bc4 Na5 18 O-O+ Kg8 19 Nxe7+ Kh8 20 Qf6+ Rg7 21 Qh6+ Rh7 22 Ng6 mate. 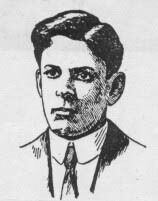 Now Alan Smith (Manchester, England) reports that Buckley published the game in the Manchester City News of 30 May 1908, where he specified that it was played at Simpson’s Divan in London ‘sometime in the 1880s’ in a match against an Austrian player named Ott which Buckley won 6-0. 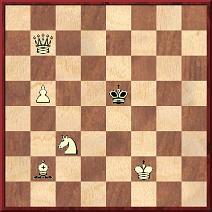 20 Bd7+ Kxd7 21 Rxb7 Rc8 22 Raa7 Ke7 23 Bxc7 Nc6 24 Ra6 Resigns. Source: Manchester Guardian, 31 January 1927. A larger version can be viewed by clicking here. 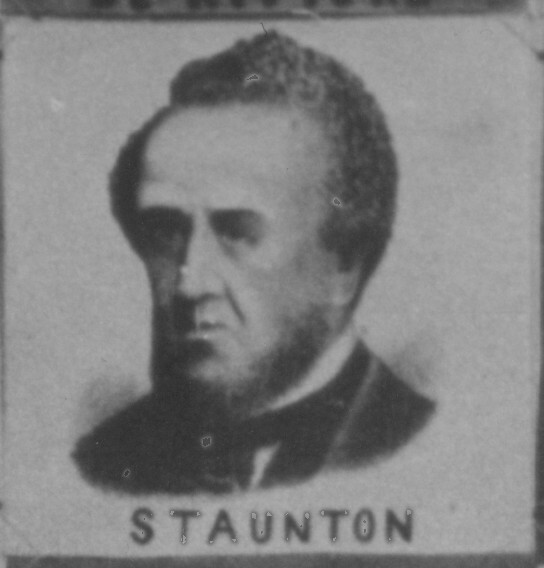 Can a better-quality copy of the Staunton picture, and some of the others, be found? 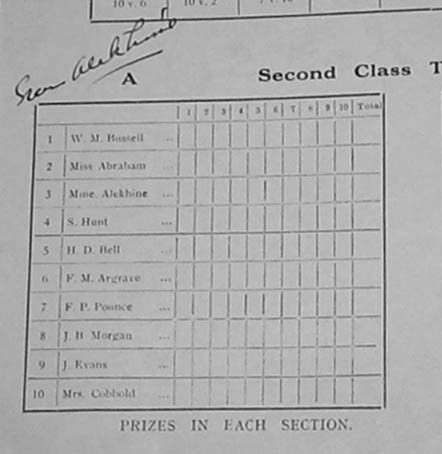 Page 54 of the February 1937 BCM reported that ‘Madame Alekhine (France)’ had won third prize in the ‘Third Class (morning)’ tournament at Hastings. She won £1, while her husband received £15 for finishing top in the Premier Tourney. Further particulars about Apscheneek’s speed, at Kemeri and elsewhere, have yet to be found. 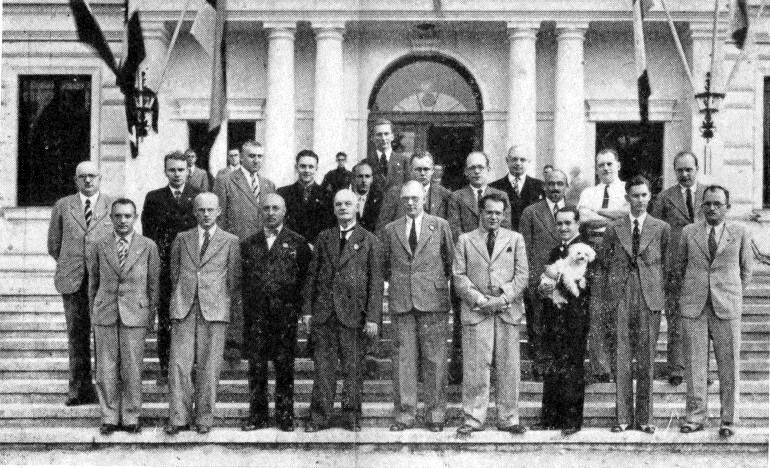 Front row from left to right: V. Petrovs, F. Apscheneek, A. Melnbārdis, K. Bētiņš, H. Kmoch, S. Landau, S. Flohr, P. Keres, E. Steiner. 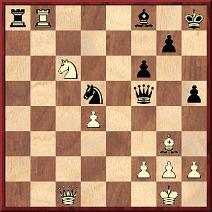 34...Nc3 35 Qxc3 Rxb8 36 h4 Rc8 37 Qc4 Qe4 38 Qf7 Qxc6 39 White resigns. ‘... someone presented him with a mechanical contrivance that looked like a silver snuffbox, and told him that it was a new invention in telephoning. If anyone spoke into a hole in the box the sound, he was told, would be transmitted to a wire, and could be heard at any distance. This box, Mr Steinitz said, he took to his rooms and began experimenting, imagining that he had a wonderful invention which would bring him a fortune. His secretary told him his son in America could hear him. He was not feeling well at the time; his nerves were unstrung by his hard work at chess, and the statement of his secretary made him still more nervous. Later he was taken to an asylum on the representations of his secretary. ‘... he would experiment with his wireless telephone. His theory was that he could use his willpower to convey words any distance. For hours he would stand in his room trying to “call up” various people he knew in Europe. For further details (including the full text of the obituary) see pages 356 and 393-396 of William Steinitz, Chess Champion by K. Landsberger (Jefferson, 1993). The first reference to God in this connection is still being sought. We asked for further information on the problem and on Gunsberg’s son, but without result. The source of this composition was specified as the Times Literary Supplement, 18 December 1903, i.e. a year after the above-mentioned London event. Was it nonetheless the problem successfully solved by Gunsberg Junior? What was the source of Koltanowski’s assertion about the (surprisingly long) time taken by Lasker and Pillsbury to solve the problem? 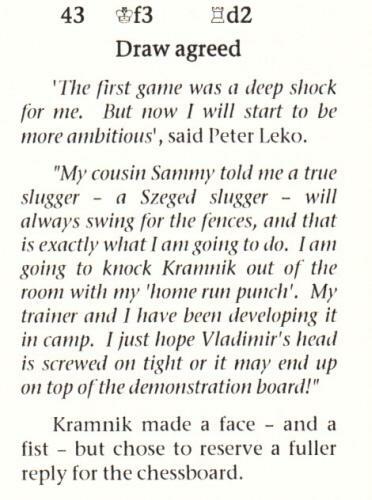 ‘It struck me that this mix of boxing and baseball terminology sounded unusual coming from a Hungarian, so I decided to trace the source of the quote. The first time I have found it mentioned is at http://www.chessgames.com/perl/chessgame?gid=1306947&kpage=59. In a posting dated 3 October 2004 somebody using the pseudonym “Offramp” asserted that the words quoted above (completed with “I will knock Kramnik senseless. He is going down in game five. And he is going down HARD!”) had been spoken by Leko during a press conference after game 4. Incidentally, Raymond Keene mentions the www.chessgames.com site many times in his book on the match, but not in this case. In C.N. 2063 (see pages 153-154 of Kings, Commoners and Knaves) Gary Lane, who was writing his own monograph on the Blackmar-Diemer Gambit, asked whether the claim about Gone with the Wind was true. As indicated in C.N. 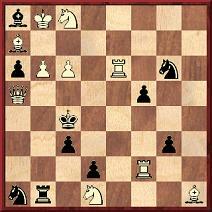 2199, we could provide no details, even after contacting the Chess Digest editor, Ken Smith. In reply to our enquiry about the source of the information in his 1977 book Mr Smith replied, ‘Don’t remember’, ‘All information I had was given’ and, even more disconcertingly, ‘I don’t know what book this is. Anyway I have no copy’. ‘It was good to see my old team-mate David Mabbs mentioned in C.N. 3648 in the same breath as Gary Kasparov. 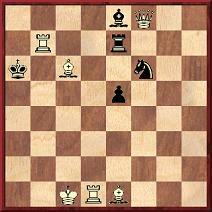 It remains to be seen whether Kasparov’s retirement will last longer than Mabbs’s. Certainly despite the lack of tempting offers Mabbs was back playing chess by early 1969. Page 2 of issue 28 of the Middlesex Chessletter records him as playing on Board 15 for Middlesex against Surrey on 18 January 1969, and he played in the Middlesex Championship the following year. 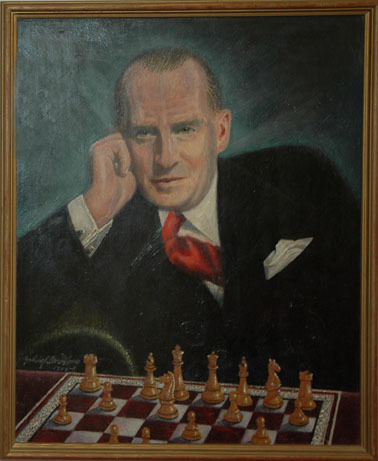 He was a very fine amateur player, having been the British under-18 champion in 1958, and was the co-founder of the Cedars Chess Club (see the article on pages 44-45 of the June 2002 CHESS). 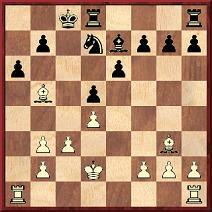 24...Nd4+ 25 cxd4 exd4 26 Qh6 Rxf2+ 27 Kd3 Qxf3+ 28 Be3 Bf1+ 29 Rxf1 Qe2 mate. 3755. Who was K. Nadzhmetdinov? 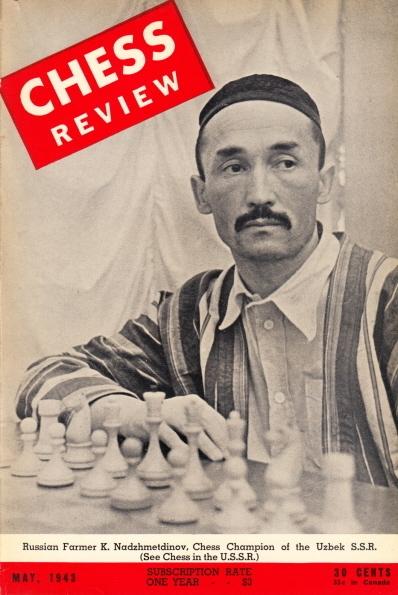 Below is the front cover of the May 1943 Chess Review, but what is known about K. Nadzhmetdinov? ‘All the bright lights and other degrees of illumination in metropolitan chess circles journeyed to the Bronx court on 4 April to hear, to see and to be seen. 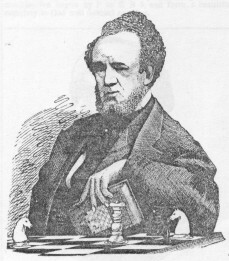 The occasion was the hearing of a case before Justice Scanlon wherein Charles Jaffe tried to extract $700 from Hartwig Cassel, one of the proprietors of the American Chess Bulletin, for alleged services in analyzing the Rice Gambit. The gist of the matter seems to be that Jaffe undertook the analysis upon his own initiative and, as nearly everyone in those chess circles knew, hoped to be able to annex a snug fee for his services. But the Professor [i.e. Isaac Rice] inconsiderately died before the work was done; and Hartwig’s bald dome certainly presented a shining mark. The evidence of the various masters was interesting. Marshall said he employed Jaffe, who was one of the leading players in the country, as an instructor at his Divan, and that the sum asked was not excessive for the work done. 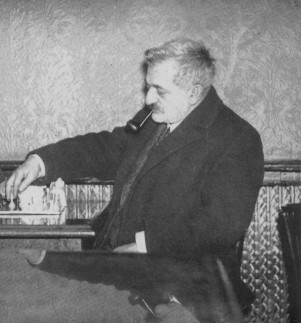 Finn opined that Jaffe was not one of the great players of the United States, and that the work in question had no value except to the inventor of the gambit. Rosenthal thought that there were at least 50 players in the United States as good as Jaffe. The plaintiff, on the stand, failed to establish any contract with Cassel, nor could he adequately explain why he posed as the New York state champion. His opinion of the assembled players was that some of them were pretty good, but his remarks about Finn had to be expurgated. Hodges made a most favorable impression; and had to do some spelling for the court stenographer in order to get his reference to the Jasnogrodsky Defense upon the record. We have found no trace of the moves. The occasion was a simultaneous display by the Cuban (+ 35 –3 = 4) in Thornton Heath, England. Colliver (with the initial J.) was listed on page 5 of the Croydon Advertiser of 25 October 1919 as one of those who secured a draw. See also pages 123-125 of the 2/1999 Quarterly for Chess History. An augmented edition of our historical ‘address book’ is now available here. Thanks for contributions are expressed to Charles Milton Ling (Vienna), Russell Miller (Chelan, WA, USA) and Christian Sánchez (Rosario, Argentina). 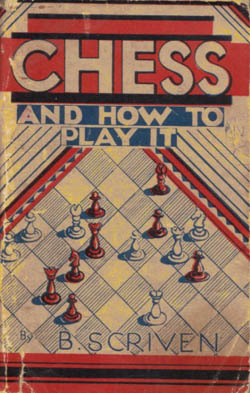 B. Scriven’s Chess and How to Play It, an egregious 1930s book which described the Anderssen-Kieseritzky Immortal Game as ‘a recent County Championship game’, was discussed on pages 269-270 of Kings, Commoners and Knaves and on page 295 of A Chess Omnibus. Since the book itself contained no publication date we adopted our preferred ‘safety first’ approach and merely wrote ‘late 1930s’ and, in the book lists, ‘circa 1939’. Now, though, our collection contains three editions of Scriven’s parvum opus, all slightly different in format, and the most recent acquisition has an owner’s inscription dated 5 January 1937. D.A. Betts’ Bibliography (page 108) gives the publication date as 1936 and the on-line catalogue of the chess library in The Hague refers to a reprint dated 1939. We do not know how those dates were determined, but they are altogether plausible. ‘It is true that nobody has claimed that the gambit is sound. But the mere discussion of it as a worthwhile line for White is likely to warp the average student’s judgment. Hence the necessity for a counter-demonstration. 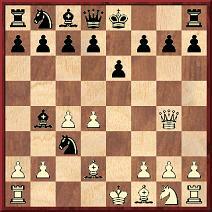 Granted, also, this gambit may succeed against very bad play. But any opening on earth will do that. In short, a chess official merely reported that no member of the Hamburg association had caught cholera. It may be mentioned in passing that the entry on Williams in Harry Golombek’s Encyclopedia of Chess (London, 1977 and Harmondsworth, 1981) duly recorded that he died in 1854 but carelessly suggested that he was still writing his chess column in The Field three years later. ‘Was his prolonged thinking part of a plan to infuriate his opponents? Or was it because he was slowly evolving a new system of play? 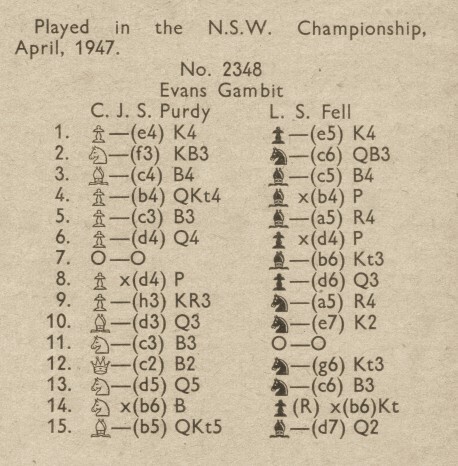 Chernev’s item originally appeared as an article on page 340 of the November 1955 Chess Review. We wonder if other writers have attempted to back up his theory, although nothing particularly helpful has yet been found by us in Williams’ book Horæ Divanianæ (London, 1852) or in other sources. When commenting in C.N. 3606 that Brian Reilly was perhaps the best of all the BCM editors, we had in mind not just his own writing but his skill in assembling, and maintaining over the decades, some outstanding contributors. There were, for instance, frequent book reviews by not only J.M. Aitken but also W.H. Cozens, W. Heidenfeld, D.J. Morgan and, indeed, G.H. Diggle himself. 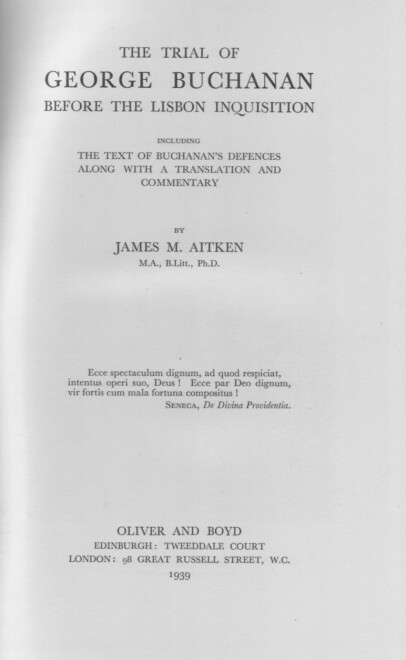 Aitken was an intellectual and a scholar, in the best sense of both terms, and with considerable admiration we have been reading his historical volume The Trial of George Buchanan Before The Lisbon Inquisition (Edinburgh and London, 1939). Aitken’s Preface (page viii) explained that the original text was ‘written as a Ph.D. thesis, and was accepted as such by Edinburgh University in December 1938’. His erudition was remarkable, and it is a pity that he never authored a full-scale chess book. ‘... I should like to point out that this is quite untrue with regards to the English edition. To the best of my knowledge it contains only one misprint which, I think you will agree is well below the average for a book of its size and type. As regards Golombek’s recognition of only one misprint in the English edition of his book, it may be recalled that in C.N. 3586 we provided an eight-page list of mistakes of all kinds. It would certainly have been far longer had it dealt with the US edition. ‘E.G.R. Cordingley has allowed disparagement of others to become almost an obsession. 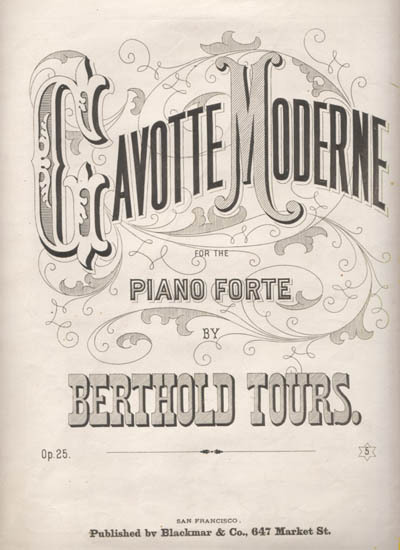 A recent article of his sneered, in the course of a few paragraphs, at “the flaccid and superficial reviews appearing in other magazines”, their critics’ “small knowledge of the polyglot literature of the game” and “easy acceptance of a mediocre standard”, went on to mention the “ignorance” of chess publishers and accused magazines of dishonest reviewing so as not to harm sales. “Dear Sir: ... For years, as I have been reading your boorish, spiteful and peevish slanders of my work, I have wondered where you acquired the right to pontificate in this Draconian manner. Is it from your masterly showing in the Surrey Championship; from your trashy little volume which is the only one you ever succeeded in getting published; is it from the scrawny magazine and tournament ‘books’ cluttered up with misprints and illegible spots? Although you have consistently maligned my work, you praised the ‘Reshevsky’ annotations to the skies; would you have done so if you had known that I wrote those annotations? Calle Erlandsson (Lund, Sweden) informs us that during a recent visit to the Stockholm Chess Union he took photographs of two works of art on its premises. ‘The first is a huge painting (about 5m x 2m) of 33 chessplayers by the Finnish artist Antti Favén (1882-1948). It was owned by the late Erik Lundin and was donated to the Union. The 33 players are more or less well known, with Siegbert Tarrasch in the background. Perhaps C.N. readers can identify the others.